Surprising but true: the major cause of tooth loss in adults is not decay – it’s periodontal (gum) disease. And it’s completely painless right up to advanced stage. More than half of all people over the age of 18 have at least the early stage of periodontal disease. After age 35 about three out of four adults are affected. 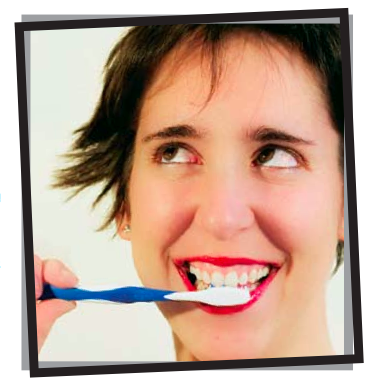 Some people seem to be more susceptible to gum disease that others. Anything from pregnancy, systematic disease (like diabetes), and certain medications can contribute to its development. Smoking increases the likelihood dramatically. Some unlucky folks are inherently more susceptible because of unique bacterial and chemical mixes in the mouth and encourage plaque. The results of gum disease aren’t pretty early stages show up as persistent bad breath and red swollen gums.Eventually tooth loss is inevitable. 2. Come in regularly. Only a hygienist can get your teeth their cleanest. 3. Maintain a healthy diet. 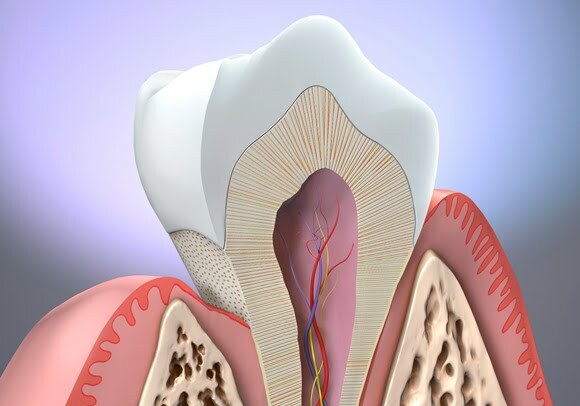 Periodontal disease can be treated at every stage. If you notice any signs of gum problems, do call your dentist for a periodontal exam. Together you can beat the statistics and have a good chance of never having to wear dentures. – Heart Disease: Recent Studies indicate there may be a link between gum disease and heart disease. For example, some research suggest that bacteria from the mouth can enter the bloodstream and increase the risk for heart disease. –Diabetes Management: Oral infections and gum disease can be more severe and difficult to treat in people with diabetes. For this reason, a regular oral health screening is as important as a foot health screening and is a habit worth making. Your mouth is talking. Are you listening? Four out of five Missourians know they should have two dental checkups a year, but only about half actually go that often. What’s more, nearly one-fourth have recently gone two or more years without seeing their dentist at all. Missourians say cost and lack of time are reasons, but the cost of treating preventable problems is much higher than regularly scheduled exams and cleanings. Left untreated, dental decay does not heal and will get worse. This can cause more serious health concerns and more expensive treatment. If it has been more than six months since you’ve seen your dentist, it’s time you two get together. If I’m your Dentist help me save your good health. 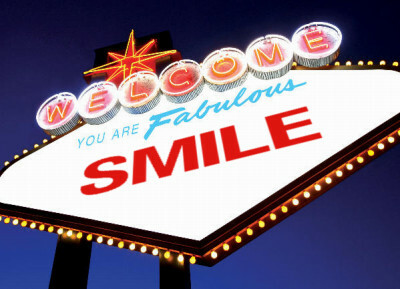 Please Call me at 636-456-2454 or visit our website www.pazdental.com and request your appointment today! *facts were referenced from the MDA 2010 public education campaign.